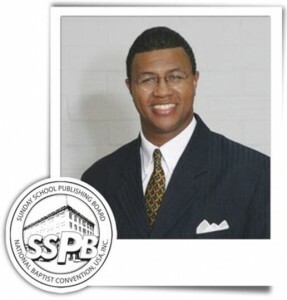 The Sunday School Publishing Board (SSPB) is one of the largest; most established African-American owned publishing companies in the country, headquartered in Nashville, Tennessee. SSPB has produced Christian-related resources such as spiritual growth books, devotionals, textbooks, curriculum, Bibles, hymnals, merchandise, and church supplies for one hundred years. The Sunday School Publishing Board is committed to equipping congregations around the world tools and resources that help both individuals and congregations strive toward greater faith-filled living, as well as being well equipped to fulfill the Great Commission. We have a threefold responsibility to develop, produce, and distribute inspirational curriculum and materials to edify and enrich all age levels of our constituency.